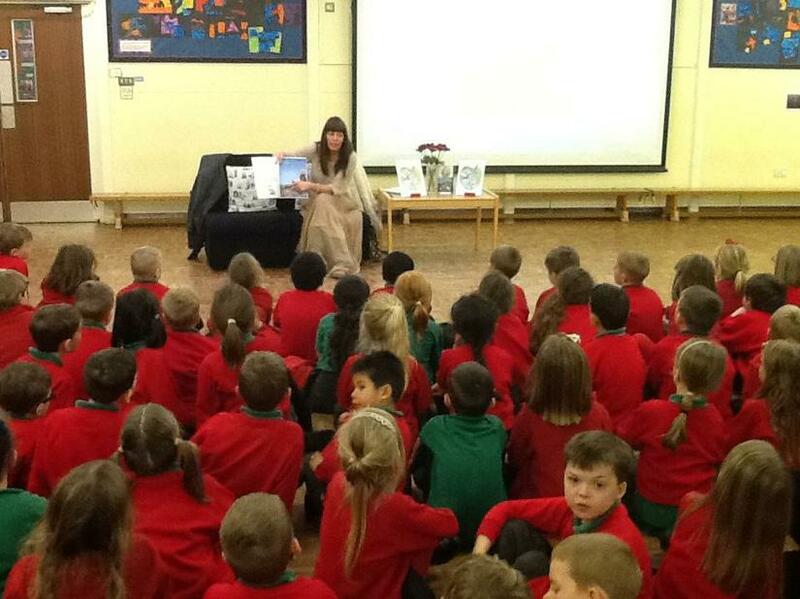 The whole school will be visiting the Beaney to take part in a storytelling workshop. Children will be learning about the local author, Mary Tourtel. The children will have the opportunity to explore stories she has written and carry out art activities based on Rupert the Bear. Please see below for the date your child’s year group will be visiting the Beaney. The children will only be out of school for part of the day and will have lunch at school as normal. If you would like to help out on this school trip, please speak to your class teacher. 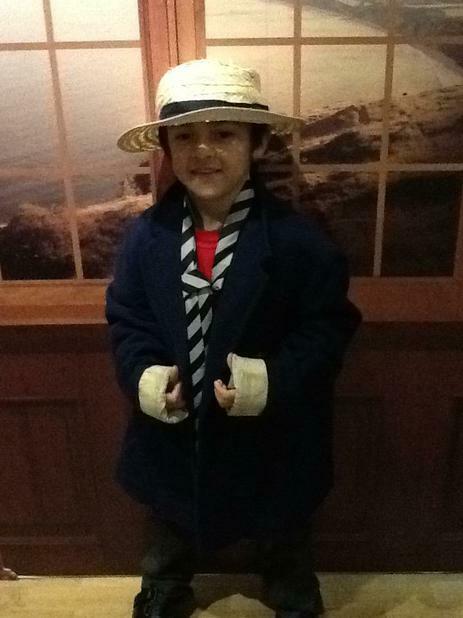 Children will wear their school uniform for this trip. Please ensure they have a water bottle they can carry to the Beaney with them. 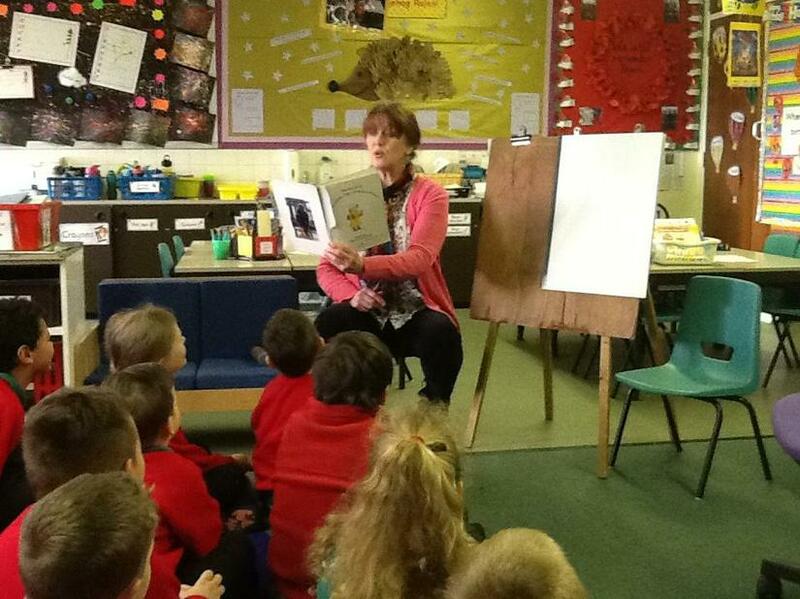 On Friday 1st February we will be joined by a local storyteller, Lynda Britnell. Lynda will be spending time with each year group, telling stories from around the world. 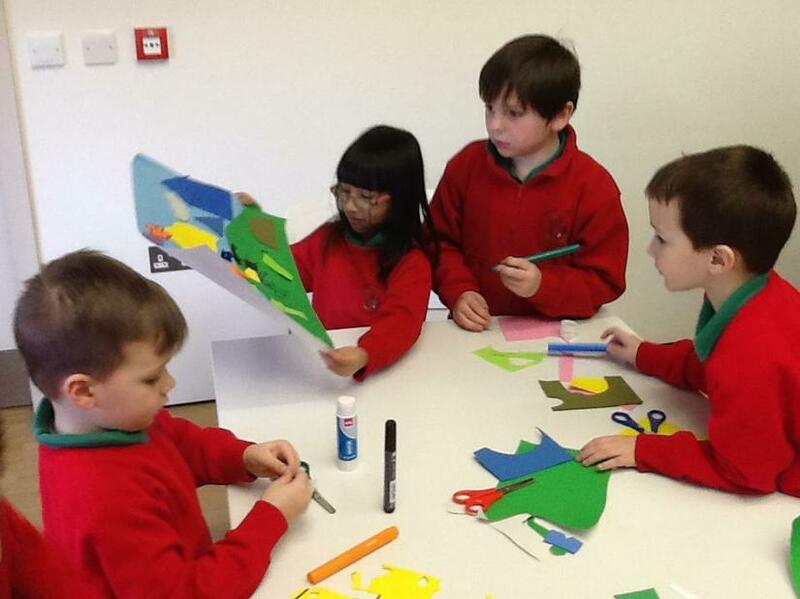 The children will explore a range of characters and will compare similarities in other well-known stories. During the week the children will also carry out storytelling activities in their classroom, think about creating their own stories and explore stories around the fire in the Forest School. What an amazing week we had in 2018 ! 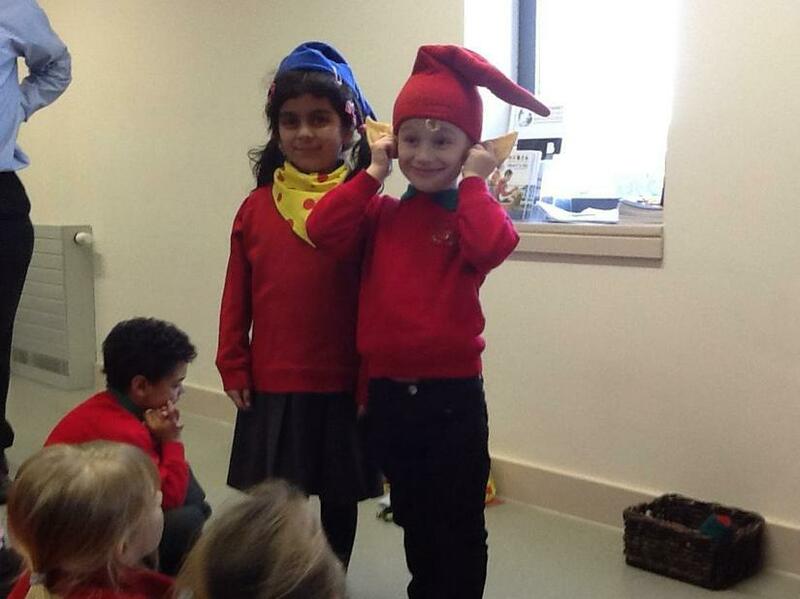 The children celebrated National Story Telling Week with an action packed timetable full of workshops and trips. 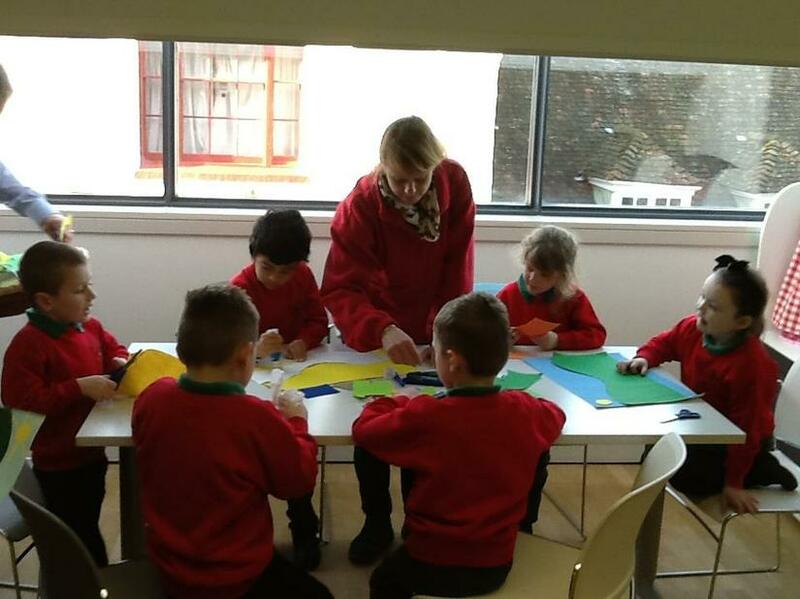 All classes visited The Beaney House of Art and Knowledge to see the wonderful Enid Blyton exhibition Mystery, Magic and Midnight Feasts. This exhibition runs until Sunday 19th April, plenty of time to visit again. 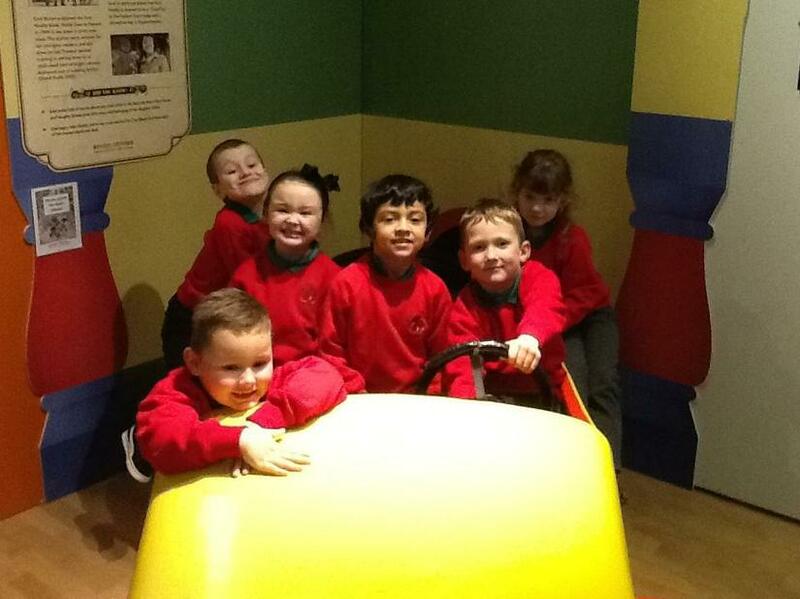 While they were there, each class had a fantastic storytelling workshop in the Learning Lab. On return to school they continued finding out about the work of Endi Blyton and entered the Beany’s Blyton Story Competition. 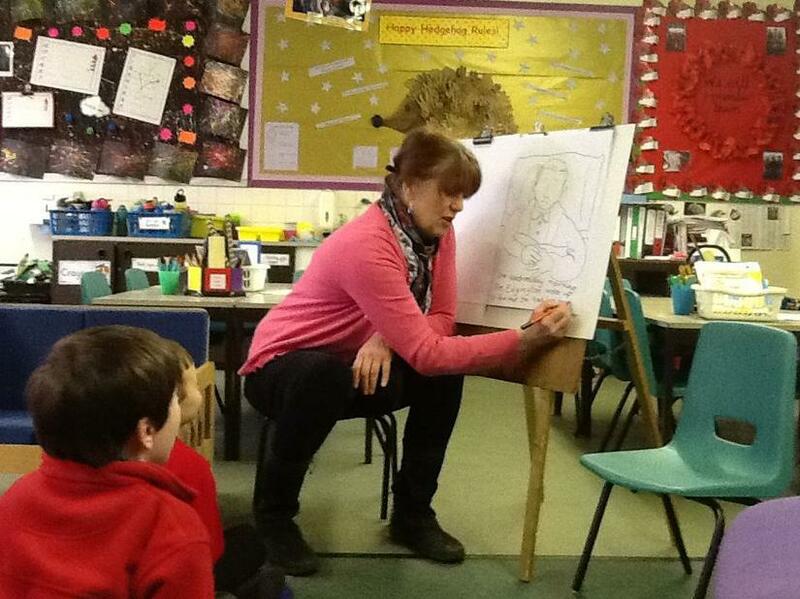 Year One and Two had class workshops with the illustrator Charlotte Firmin. 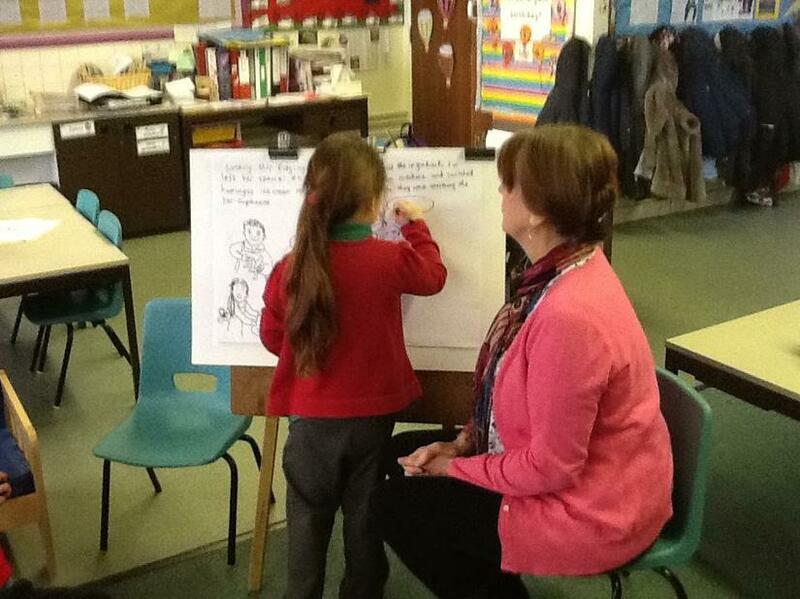 During this workshop Charlotte guided the class to create a class big book which she illustrated included some of the teachers and children. 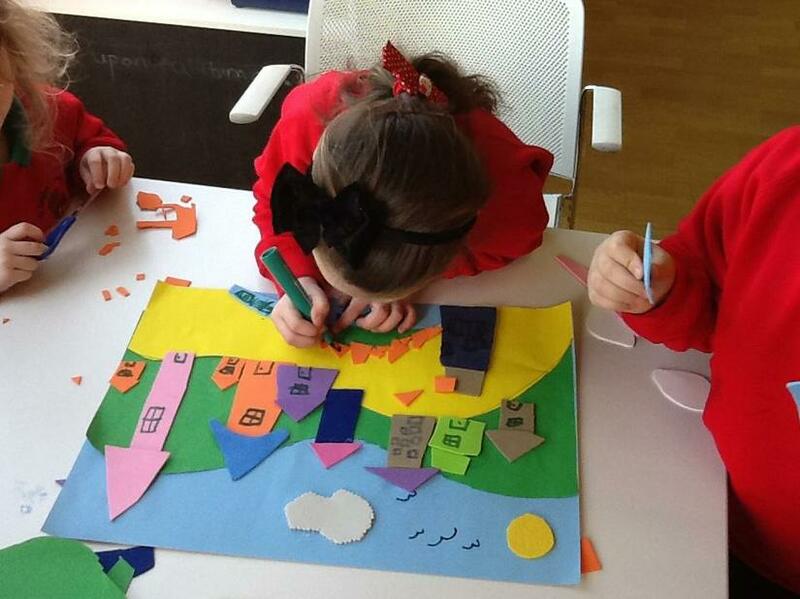 Then the children had a chance to create their own book and complete the art work as a class. 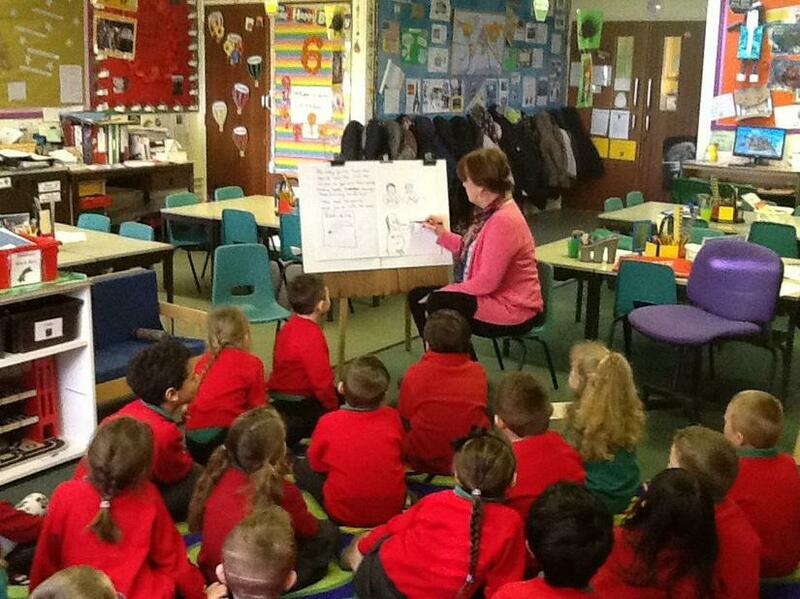 All year groups met local author Faye Beerling author of “Tales from the Clock Tower” and “River Tales from Old Glossop Bridge”. 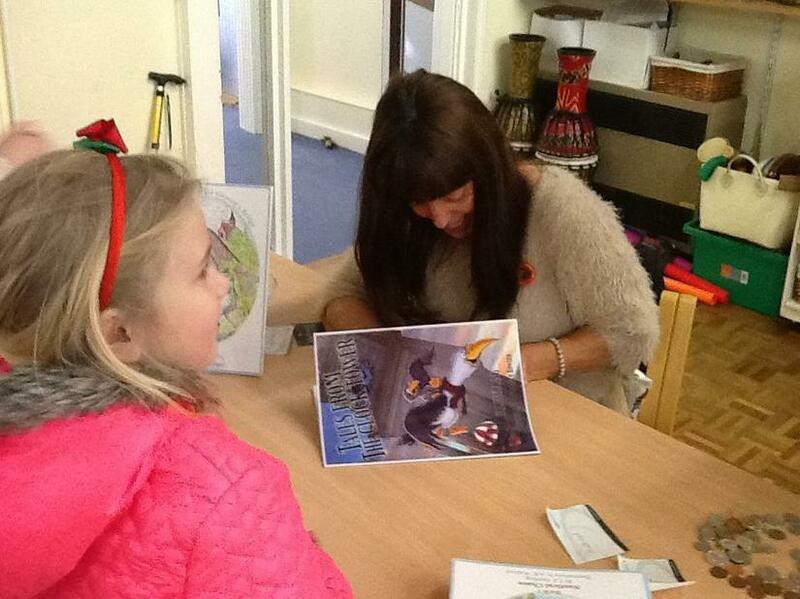 Faye shared her stories with them and talked to them about being an author. 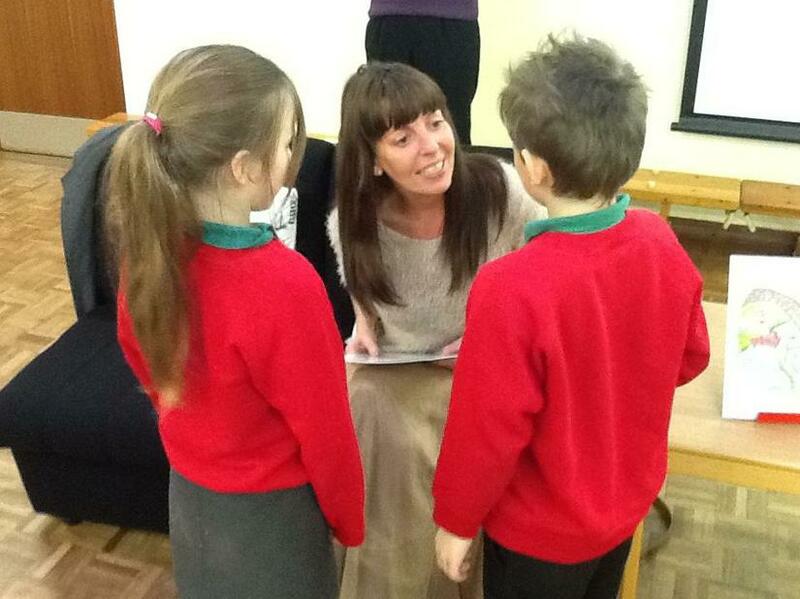 The children were able to ask her questions which they found very valuable. 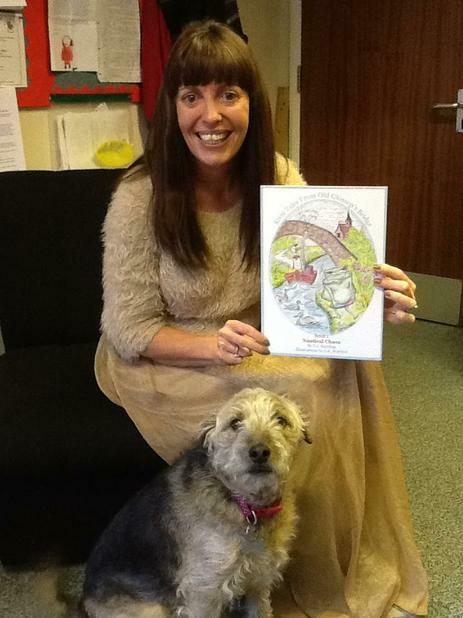 Thank you to all of you who supported Faye’s book signing, Max the dog even enjoyed her stories too. 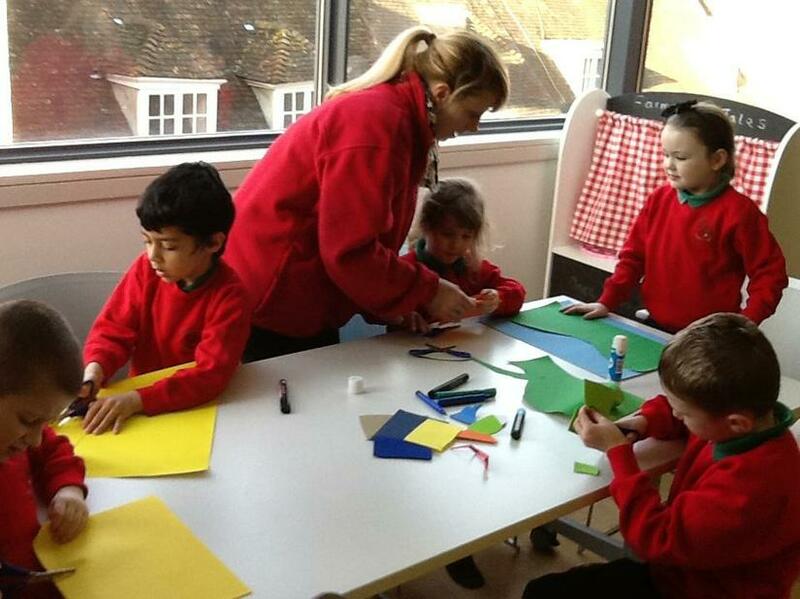 We are now all looking forward to World Book Day and the teachers are busy planning their costumes.